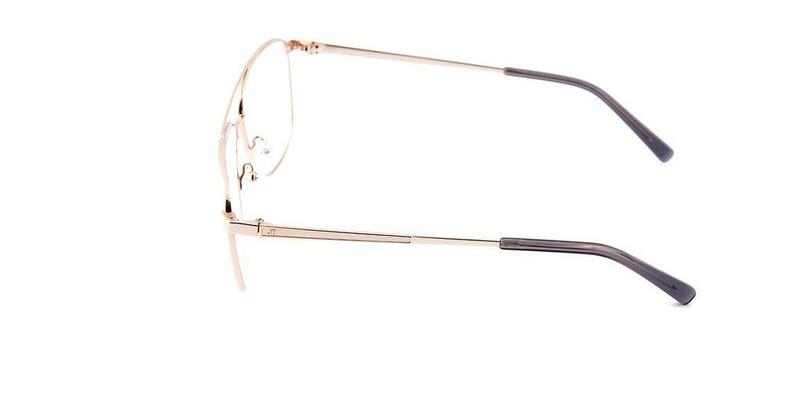 With these designer eyeglasses, you are always perfectly dressed. 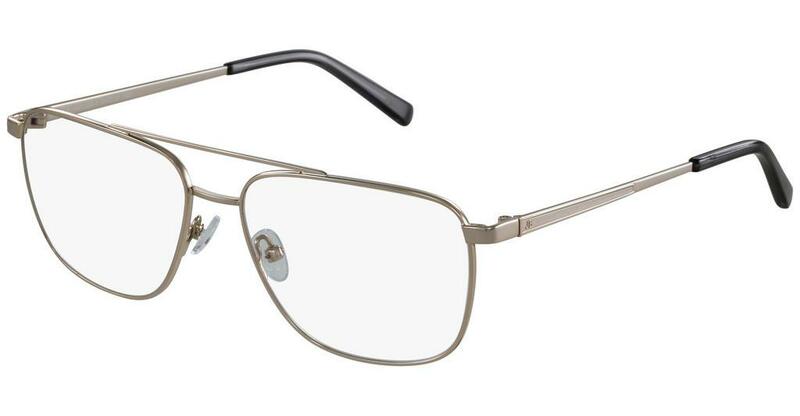 The JBF102 is brand new on the market in 2019, with this eyewear you are at the cutting-edge of trends. 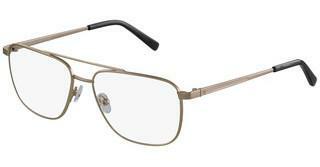 The JBF102 is available in the Edel-Optics online shop in other styles from JB by Jerome Boateng collections 2018 and 2019. 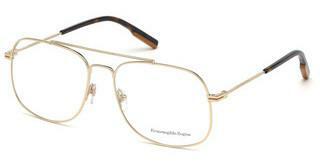 The unisex JB by Jerome Boateng model makes no distinction between men and women. 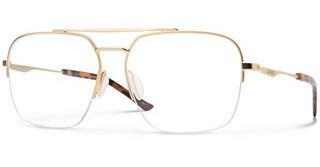 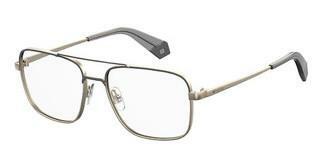 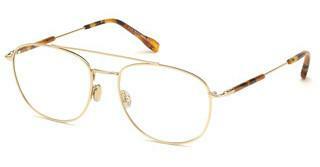 Full rim frames completely enclose the lenses within the frame. 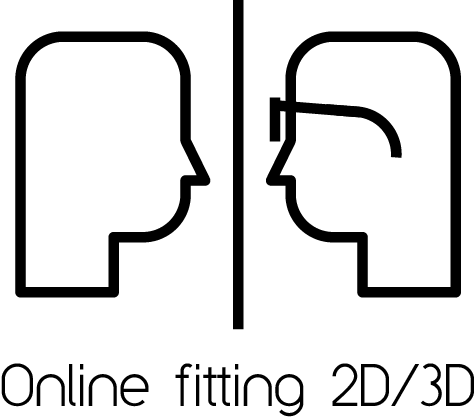 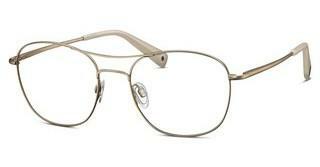 For a convinced eyeglass wearer, any other frame style is ruled out, with very few exceptions. 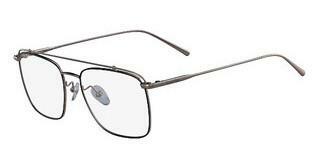 The rectangular shape of the frame exudes self-confidence and power. 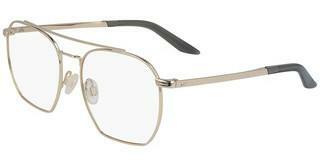 Especially for round shaped faces, the rectangle is a perfect counterpoint. 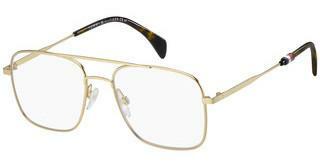 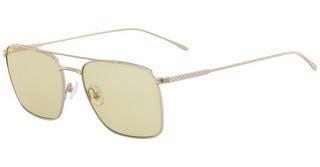 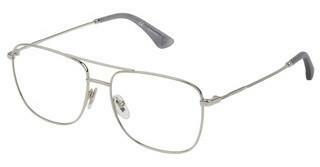 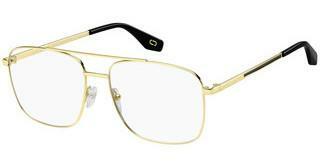 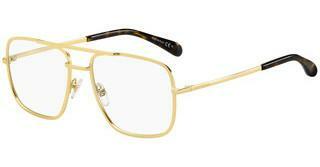 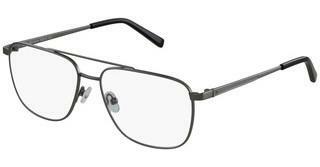 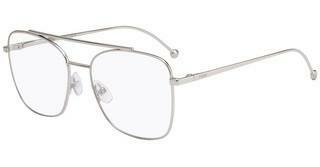 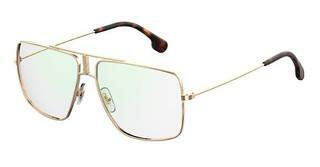 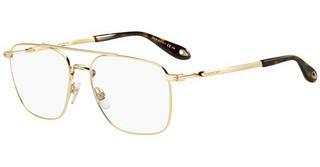 The metal frame is very light and comfortable to wear. 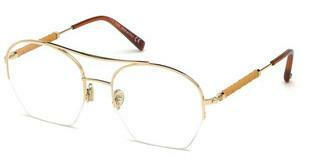 It is both robust and classy.